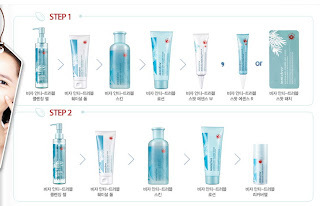 Jejubija line is targeted for trouble skin (for my case, acnes and blemishes). They have many products from this line and I can't decide which one I want to try first, so I put them all in my wishlist *lol*. The line are free from parabens, artificial dyes, liquid parafin, and animal ingredients. 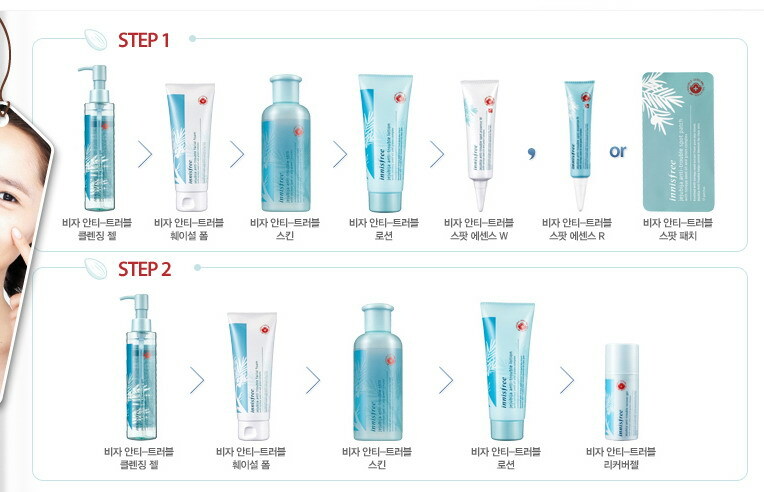 All of my wishlist is from korean brand that haven't open their counter in Indonesia. So, I can only buy those items via online shopping. Usually I join pre-order and wait for at least 2-3 weeks to receive my item. But, today I will inform you about one of online shop that sells korean product in ready stock. The store is Shabang Shabang~ They sell various cosmetic and skin care products from Innisfree, Holika Holika and Nature Republic in Ready Stock! They also provide pre-order for some products. I've already check their website and they have some of my wishlist items on ready stock! *I think I must save money from now~* That's all for today~ thanks for reading my current wishlist! This post is made for a giveaway entry at Beauty and Me. That is awesome! I hate it when i want something and cant get it! That is great that u guys have online place to buy stuffs that is not sold in indo department store.